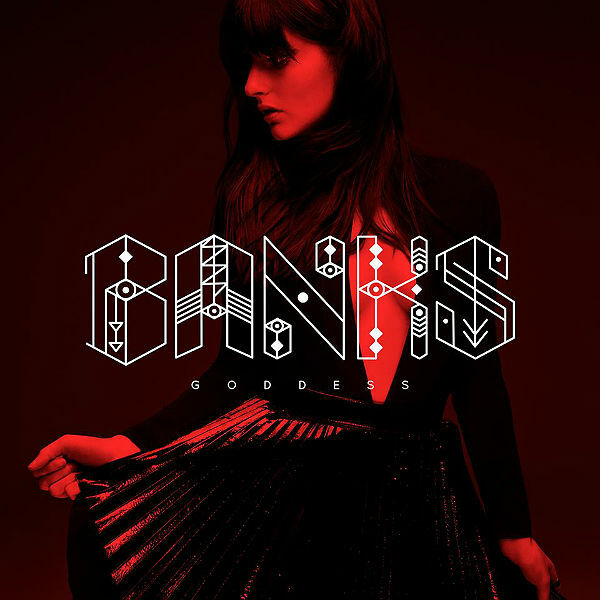 A few days back, rising Los Angeles starlet Banks released her highly anticipated debut album, GODDESS, via Harvest Records. Intimate and haunting, if you have yet to secure a copy of your own, you can stream the entire 14-track effort by following the jump below. This latest offering, which has been steadily climbing the ITunes charts since its debut, acts as a follow-up to the songstress’ 2013 London EP, and features production from SOHN, Lil Silva, Shlohmo, and many others. If you like what you hear, let us know in the replies. Back in June, Banks wrapped up her first-ever headlining tour, and later this month, will hit the road once again before buzzing across the pond. To see if she’ll be coming to a venue near you, head here.